I’ve been using the HD5 monitor for several months and love it. It has all the pro features you’d expect like focus assist, false color, screen guides, DSLR full screen, etc. 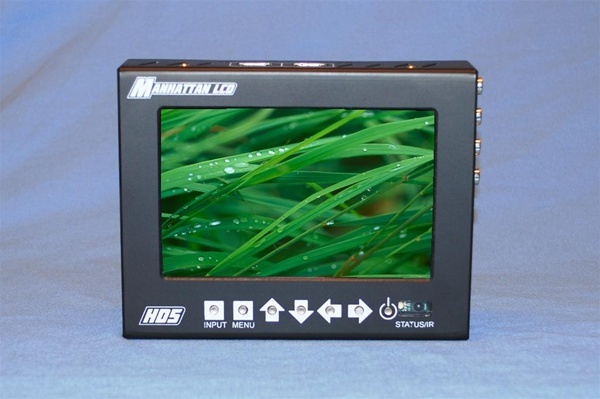 Now ManhattanLCD has dropped the price to $650 which makes it one of the cheapest 1280×800 monitors of its kind. If you’re looking for a 5.6″ field monitor, I highly recommend the HD5. Note: ManhattanLCD is a sponsor of NextWaveDV.